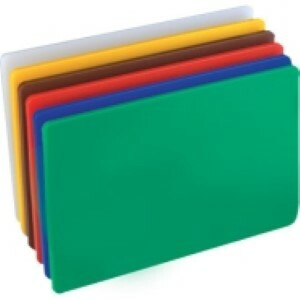 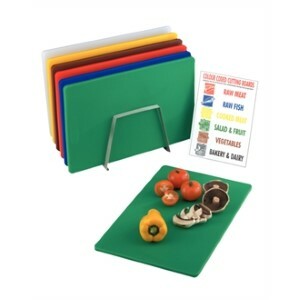 Cut to size matting, ideal for use under all plastic cutting boards or on tray surfaces. 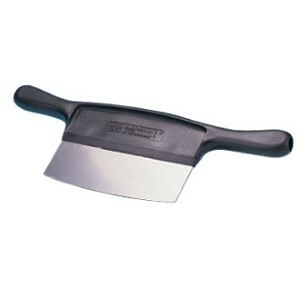 Removes nicks and scratches fast and easily. 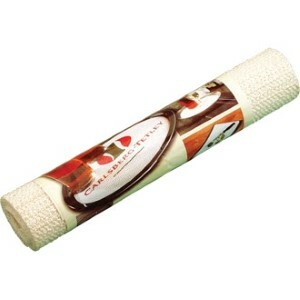 Two handled. 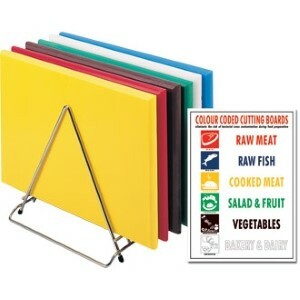 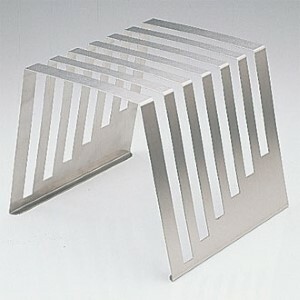 Excellent value for money chopping board rack. 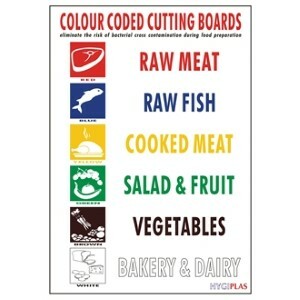 Colour coded chart indicating the corresponding foods to be used with each colour chopping board.